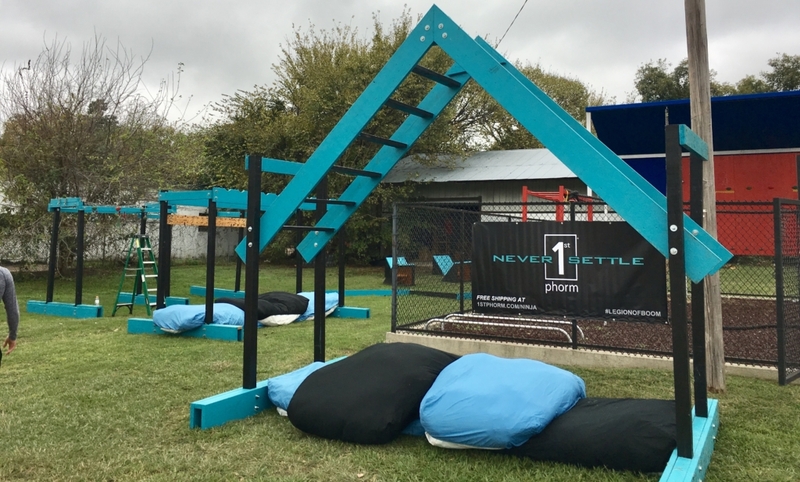 Jared Bandy (AKA #NeverSettleNinja) from season 8 of American Ninja Warrior has set out to bring not only the Ninja Warrior but the OCR lifestyle to his small Texas community through the launch of the Weekend Warrior Campaign. 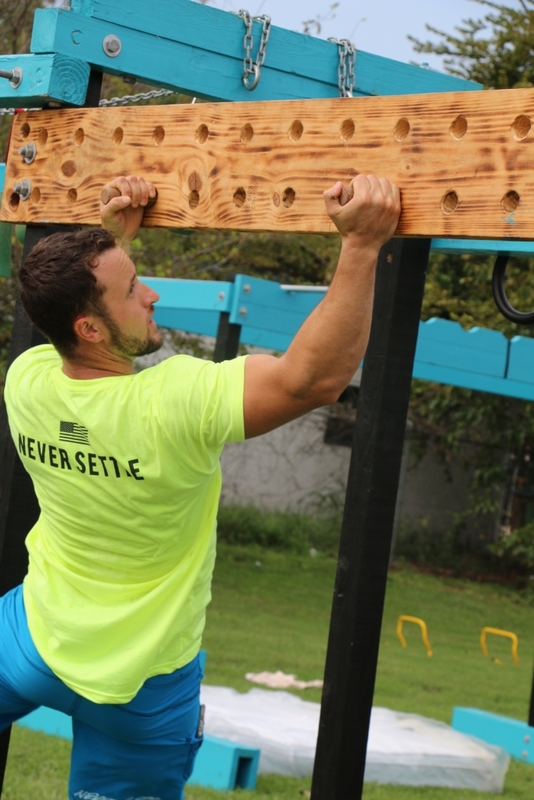 Bandy said that winners are scored based on time and completion of each obstacle, which gives it more of an OCR based feel, unlike a ninja event that eliminates you on obstacle failure. For Bandy, this is about the community helping each other grow. 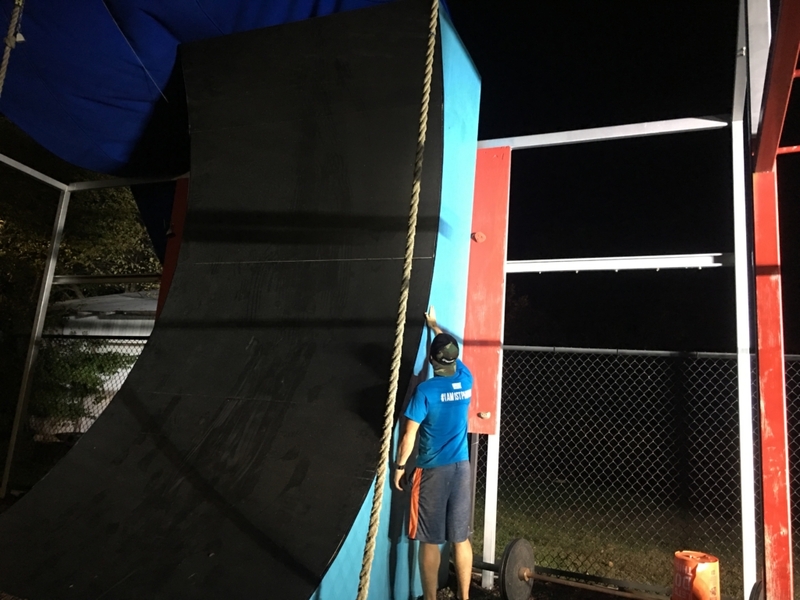 The next event is going to feature a kids blow up course that is being donated by a local police officer. The event also features prizes from local businesses that give prizes including a food truck which spectators and competitors can enjoy. The next event which takes place on December 10 will feature appearances with fellow Ninjas's Trevor Parks, Max Gorcki and Lauren Woodcock among others. 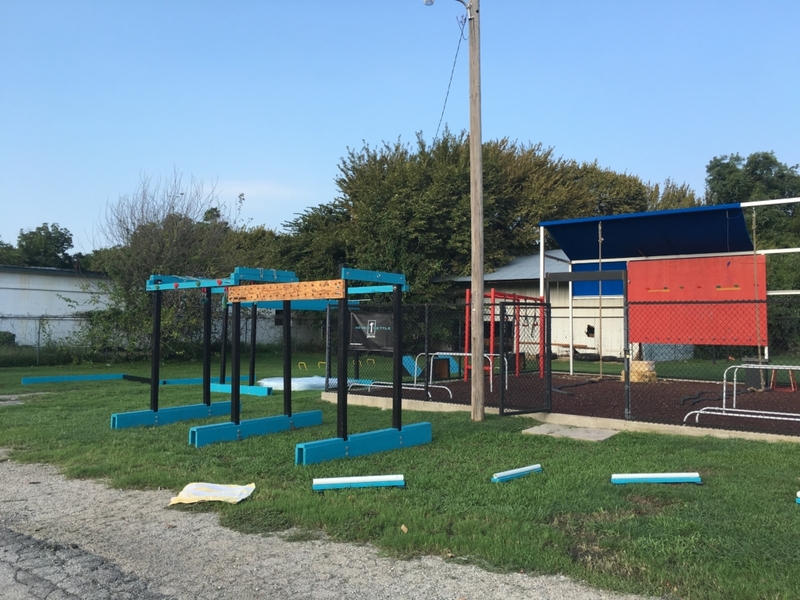 Though Bandy's initial goal was to bring it to his local community he has had several people reach out to bring his course, which consists of all obstacles that he has made for his training. And one of his goals for 2017 is to grow some obstacles and hopefully be able to share it with more people in Texas. He has already taken one step in the right direction by securing a new rig for 2017 that will allow him to put more hanging obstacles out in 2017. You can find out more information on their Facebook page. Want to learn more about the Ninja lifestyle, training, and competitions? Check out our Ninja Section of MRG for all the latest updates and competitions.